A Kenyan couple that grabbed headlines for their humble and simplistic wedding ceremony jetted off for their all expenses paid honeymoon to Mombasa on Monday. 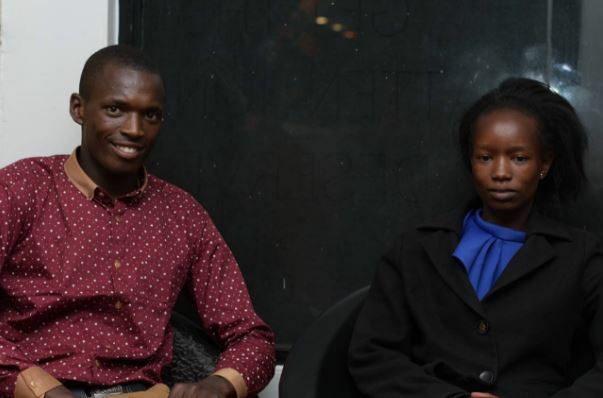 Ann and Wilson Mutura tied the knot in a wedding ceremony that cost them a measly Ksh100 – money spent to buy the two rings needed to solemnize their union. When their pictures surfaced online, companies looking to make a PR statement came calling. Bonfire Adventures, a local tour and travel company offered their ongoing honeymoon but before they could take off, they had to look the part. Darling Hairstyles and their brand ambassador TV presenter Kambua surprised the overwhelmed couple with a hair makeover. “A living testimony of true love, #WambuiAndWilson have certainly given us #couplegoals! We decided to surprise them with something special before they left for their honeymoon, as they truly deserved it! 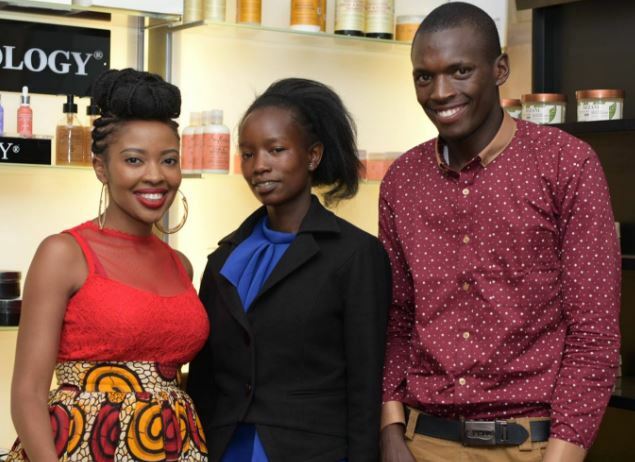 The couple was welcomed by Kambua on behalf of Darling Kenya for an exclusive hair makeover and were excited to see her there,” said the beauty store in a statement.